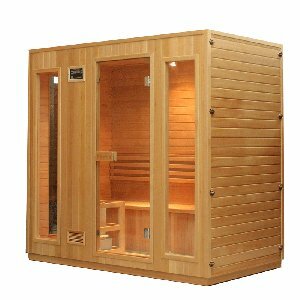 Also referred to as steam or conventional saunas, traditional home saunas differ from the infrared saunas that we also provide because they use steam to increase the heat and humidity – not infrared heaters. 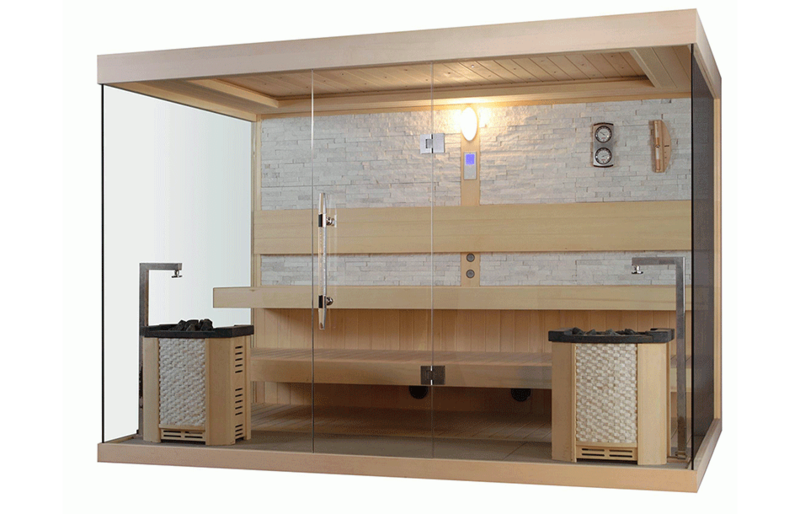 You can pour water on sauna stones at your own will so you can control the conditions in the sauna, and the reaction between the cold water and the red hot stones is what raises the temperature to heat of around 70 to 100 degrees. 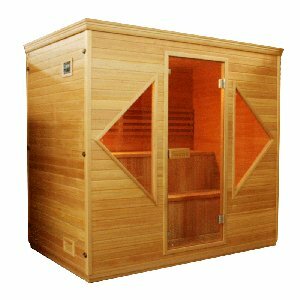 This is when you start to reap all the benefits that come with sauna use, such as weight loss, lower blood pressure and improved mental health. 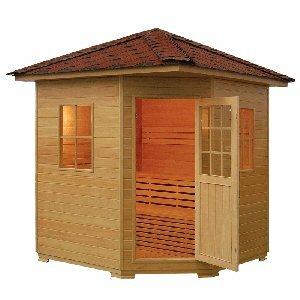 Our full range of different models means that no matter your budget or the space you have to fit one, we’ll have a sauna for you. 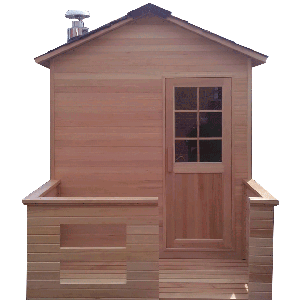 All saunas are built in our dedicated factory, by people with great experience in sauna construction. High quality Canadian Hemlock wood is used throughout all of our traditional saunas, meaning they don’t just look great, but they’ll also last a long time too. 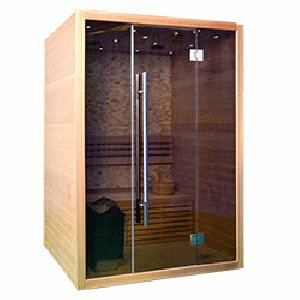 Toughened glass windows mean that heat does not escape through the fixtures and across our sauna products, additional features like DVD/CD players and Bluetooth radios can also be found. 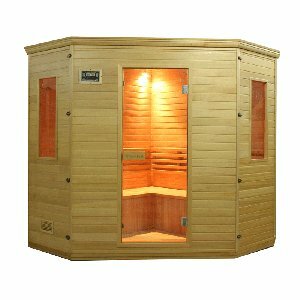 Whether you want a large sauna capable of holding an entire family or you’ve only got space for a single person unit, our full range of products mean that your unique requirements can be met. 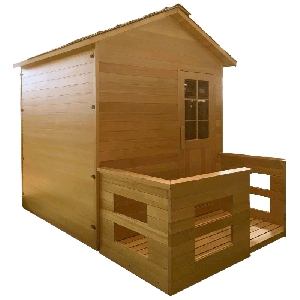 With some planning, you could be surprised how easily a sauna can slot into your current home or garden – even if you initially think there isn’t enough space. 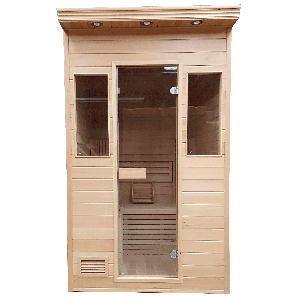 Delivery is free for our saunas, and the products are shipped using the Pall-Ex 3 day palletised service meaning they will arrive fast and in the same great condition they left the factory in. 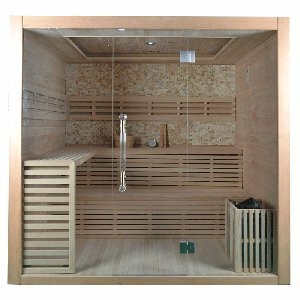 After the sauna has been constructed, we generally send the order out in three business days for domestic customers, while international orders can be delivered in less than 14 days. 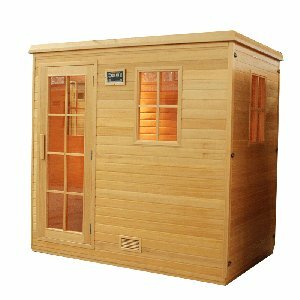 We provide peace of mind along with our service by allowing you to secure a sauna with a £100 deposit, meaning that you do not need to provide the full payment straight away. 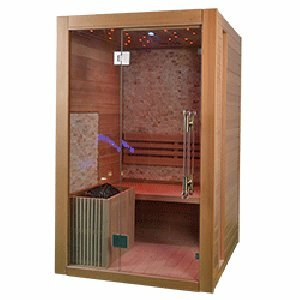 Taking this into account with our highly competitive prices, our saunas are a luxury item available at an affordable price that can revolutionise any room or home in 2018. For orders made on our website, we also use 128 bit encryption for credit card numbers which are only decrypted once they reach our computer.